Cash Stash Savings Grow While You Withdraw Fun. Go on a saving spree with a Cash Stash account, now improved to help you save even faster. Every time you use your debit card as a credit transaction, the purchase amount is rounded up to the next dollar with the difference going in your Cash Stash account. Then, as an added bonus, we match your round-up savings by 10 percent. It only takes $25 to open and your Cash Stash account starts earning interest daily that is compounded quarterly. Matched funds are credited to your account on the first of each new quarter. If you have more than three withdrawals or transfers in any quarter, or if the balance drops below $25, there is a $5.00 activity fee applied. Contact your local branch or call us if you have questions about how Cash Stash works, current rates and fees, and see how small change can make a big change in your savings account balance. Round up to the dollar with the account that gets around. 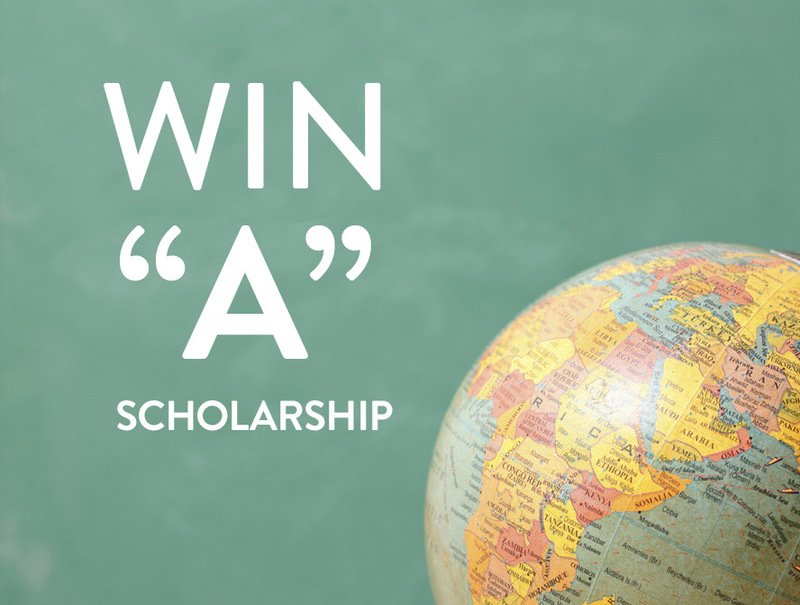 WIN “A” SCHOLARSHIP PROGRAM A GOOD INVESTMENT TO MAKE BETTER STUDENTS. Since 2005, The Citizens Bank has awarded one $1,000 to a high school junior or senior in each of the counties we operate in, with an additional $500 contribution provided to each school the scholarship winners attend. The program is simple. For every “A” you make, you can enter to win, all year long. The more A’s, the more entries you have, and the greater your chances. Just bring in your report card to your local branch. This year’s deadline to enter is the second week of June, and 13 $1,000 scholarships will be awarded along with 13 $500 school contributions. Jackie Hester, Vice President and Marketing Director at The Citizens Bank, said, “The scholarship program will continue, and its success has evolved into our working to come up with additional ways to support our schools, including the School Stash debit card program.” Hester noted that among the educational or youth organizations that receive financial support or sponsorships from The Citizens Bank includes 4-H Clubs, Boys & Girls Club, Boy Scouts of America, Girl Scouts, Distinguished Young Women, Mississippi School Nutrition and United Way, “just to name a few”. “In our role as an independent community bank, The Citizens Bank believes our investment in our children and their education is an investment in the future,” she said. So if you’re a Junior or a Senior, study hard. You make every day count. We’ll make each “A” count! OUR NEW COLLEGE BONUS SAVINGS ACCOUNT CAN GIVE YOU A $1,000 BONUS WHEN YOUR CHILD TURNS 18. For many college students, they don’t just want a diploma. They want a purpose. That’s why we are now bringing more to college savings with the introduction of College Bonus Savings, because students that expect more from life, give more to our communities. The Citizens Bank’s new College Bonus Savings Account gives you the chance to do more than save for college for your children. Open an account by their 10th birthday, save the monthly minimum amount each year, and we will give you a $1000 bonus when your child turns 18 plus interest. It’s not just an education. For them, it’s a dream. We look at it as our way of investing in the future of our hometowns. Because we know that their passion is our future. 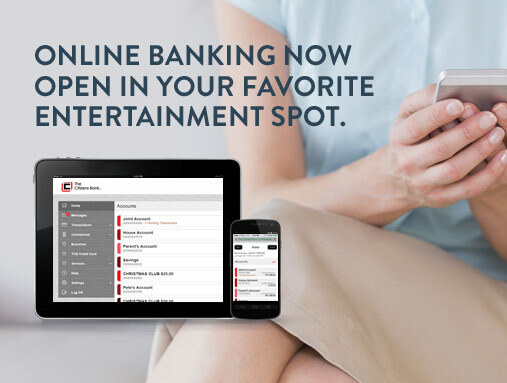 NEW ONLINE BANKING DEBUTS NEW STREAMLINED DESIGN THAT FITS ON YOUR MOBILE DEVICES. These days, we spend more time on our smart phones and tablets than ever before. And we’re doing more than just using them for talking, watching videos or playing games. We now use our mobile devices to surf the web…and to do our banking. That’s why The Citizens Bank is excited to announce a new and improved Online Banking with important enhancements making it easier and faster to use on all devices and screen sizes. Online Banking is now just as easy to use on your mobile phone or tablet as your other devices. You will experience a consistent look and feel across all your devices and access your most commonly used transactions, all from a streamlined home page and menu and simplified navigation. The new Online Banking also features touchscreen technology, faster, easier Bill Pay functionality and improved Search capabilities to find your most important data. Need to contact your branch or find an ATM? You can now do that within online banking with new interactive maps always at your fingertips. FOR US CONVENIENCE IS A CALLING. Get the power of the new updated Online Banking today, now easy to use on any sized device. Our new Online Banking is just another example of our commitment to staying on top of technology so you can stay on top of your banking needs. No matter which device you are using. 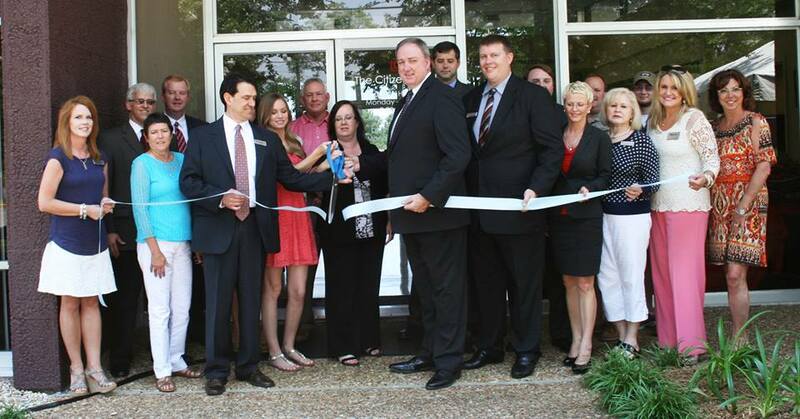 June 6, 2014 The Citizens Bank celebrated the grand opening of its newest full service branch, located at 15309 Lemoyne Boulevard, Biloxi, MS. Stop by and visit with our staff Jeff Hansen, Lisa Dornier, Deana Wilson, Tammy Warren and Ashley Hunter for all your banking needs. 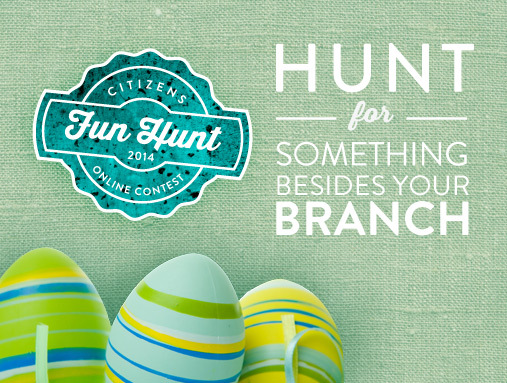 HUNT FOR SOMETHING BESIDES YOUR BRANCH AND WIN A $50 GIFT CARD. Hunt for that great new place to eat or meet friends, instead of just a place to make deposits. Our mobile banking app now with mobile deposit and new mobile friendly website means that banking is always as close as your mobile phone. You can bank on your way out, instead of going out of your way. With all that extra time, now you have time to join us in some fun. Check Our Facebook Page Daily For Clues! Each day follow our clue, search our website, and be the first to answer to win a daily gift card to the best local dining and shopping. The Facebook Fan to be the first to post the correct answer to the daily Fun Fact Question is the winner and will be notified via a post on our Facebook Page with instructions for claiming your prize. The Contest Daily Prize Winner each day will receive a $50 Gift Certificate or Gift Card to the local merchant of their choice (restaurant, retailer or other venue). A total of 14 Winners will be awarded with a daily $50 Gift Card. The Winners should expect to receive their Prize in the mail within 30 days. No purchase or payment of any kind necessary to enter or win this contest. Void in Puerto Rico, U.S. Virgin Islands, U.S. territories and possessions and where prohibited or restricted by law. Entry Period: The 2014 Citizens Fun Hunt Contest is open only to legal residents of one of the 50 states of the United States or the District of Columbia who are 18 years of age or older at time of entry. (Proof of residency and age may be required.) Officers, directors, and employees (collectively, “employees”) of The Citizens Bank, and any members of their household or immediate family (defined as parents, spouse, children, siblings, grandparents) of such employees, and all those with whom such employees are domiciled are not eligible to enter or win. 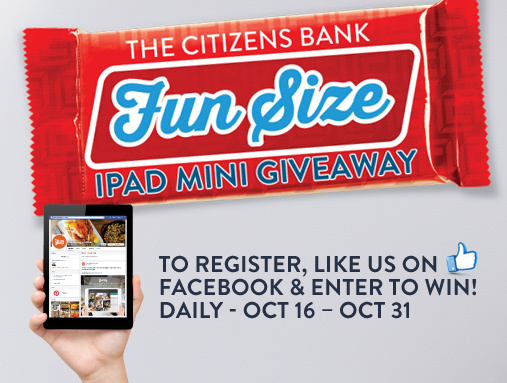 How To Enter: During the Entry Period, you can enter the Contest by visiting The Citizens Bank Facebook page. 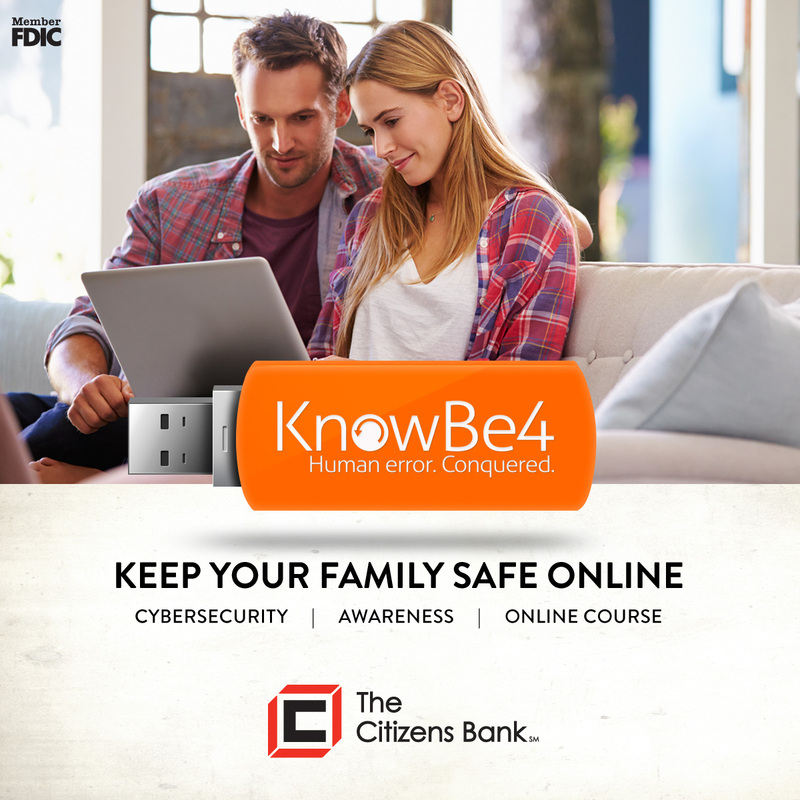 You will need to be a member of Facebook (becoming a Facebook member is free) and you will need to “like” The Citizens Bank Page in order to participate in the Contest. Once you “like” the Page in order to participate, you must be the first to post the correct answer to the daily Fun Fact Question in order to win. Contest Restrictions: Limit one (1) Winner per person and per Facebook account/email address. Winner Notification: Within 24 hours of the winning answer, we will post the winner on our Facebook Page with instructions for claiming your prize. Once notified, simply email Rachel Cherry at rcherry@tcbphila.com with your name, address, phone number and she will give you information on how to claim your prize which will be mailed to you within 30 days. Winners List. To see a list of Contest Winners, please visit The Citizens Bank blog on our web site (www.thecitizensbankphila.com/news) following final determination of the winners and posting of the winners on the Facebook page. The Contest is not sponsored, endorsed, administered by or associated with Facebook.